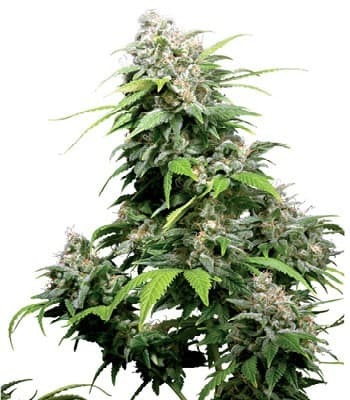 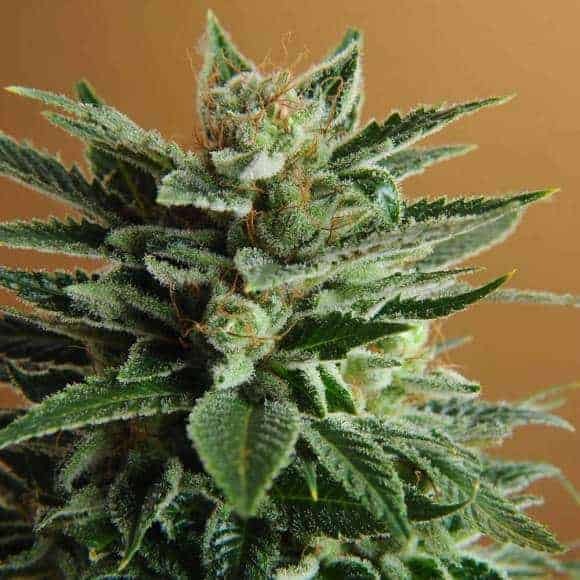 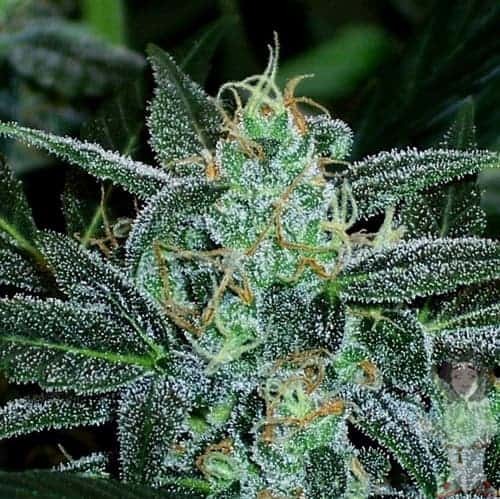 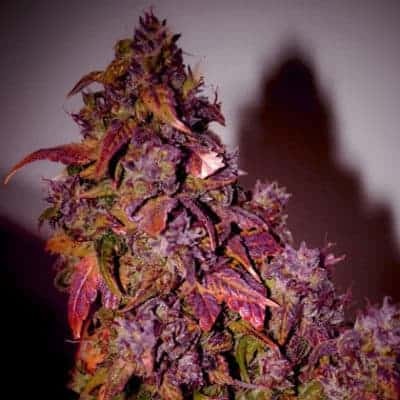 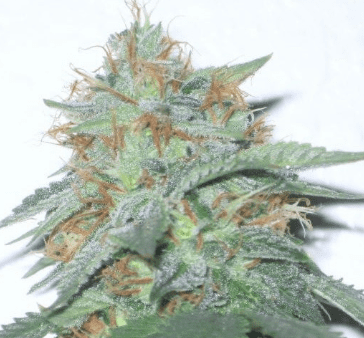 Stealth seed is one of the cannabis strains that are gaining popularity even among nonsmokers. 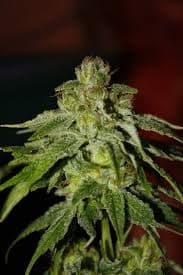 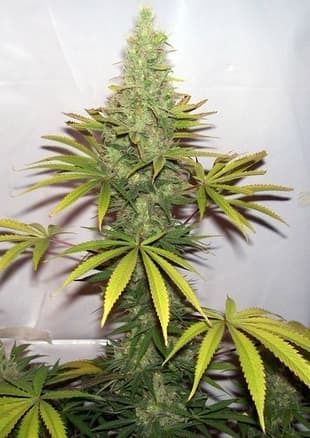 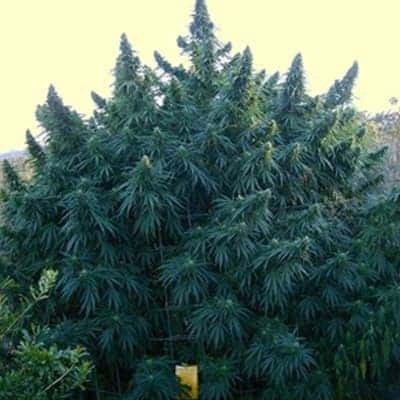 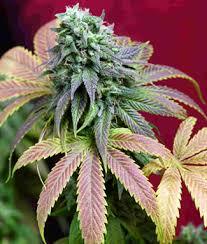 This ganja is slowly gaining recognition for both its medical value and its popularity for recreational use. 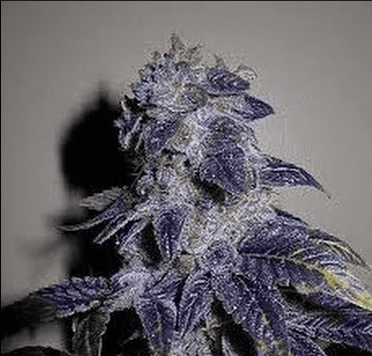 Here, we’re going to look at a review about this amazing cannabis strain. 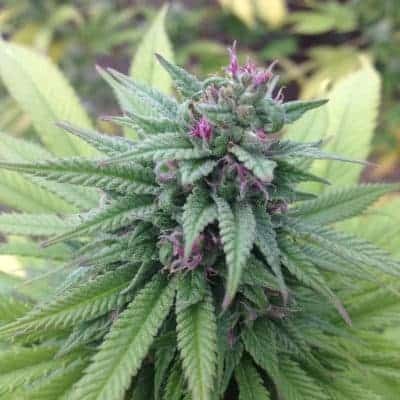 You might also get interested reading our dope seeds review.